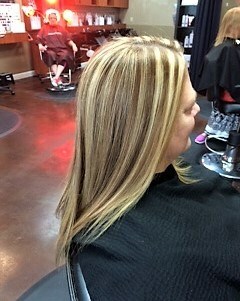 Our stylists are trained by KEUNE Professionals in the latest techniques.Pricing depends on length and thickness. 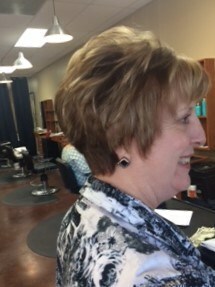 We offer Hair Cutting & Styling, and more! Our experienced staff will help you determine the best services for your needs and deliver the kind of quality and value you expect from a professional hair salon . Our Salon is designed to make your experience enjoyable and leave you feeling inspired! Check out our complete service menu below to get a feel for what we do. Please note: Service prices are subject to change on length and thickness of the hair. © 2019 Design Team Hair Studio, All Rights Reserved.